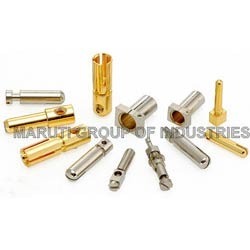 These products are manufactured by our skilled professionals using optimum quality raw material and sophisticated technology in order to meet the international quality standards. 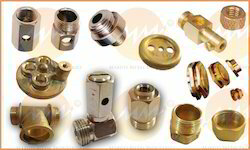 Owing to their high quality, durability, excellent finish and easy to install, these products are highly appreciated by our esteemed clients. 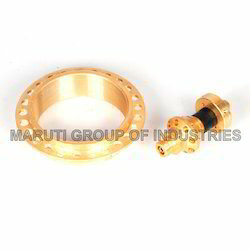 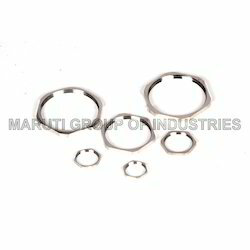 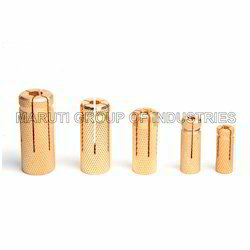 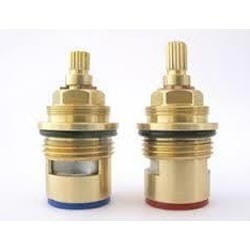 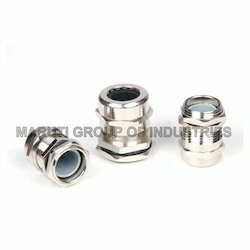 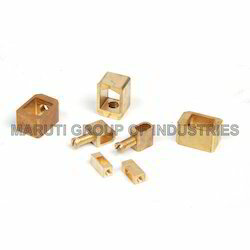 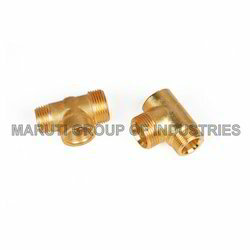 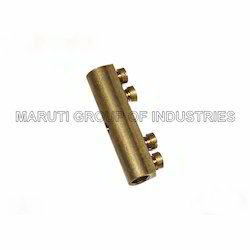 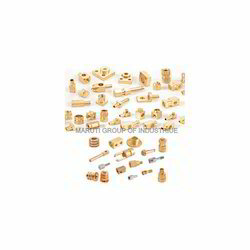 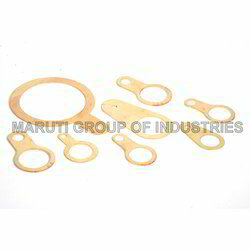 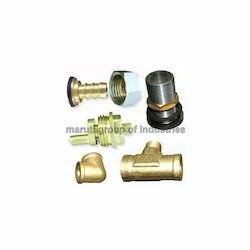 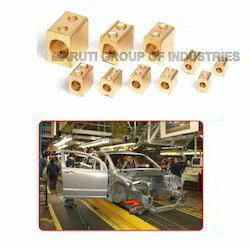 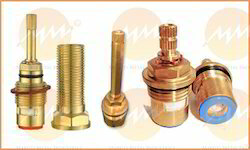 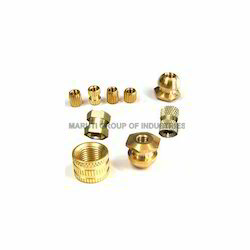 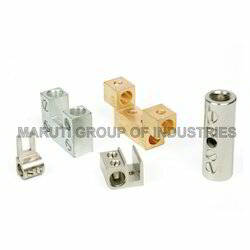 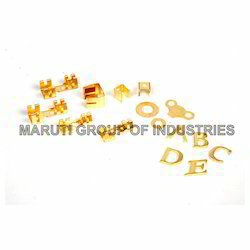 Manufacturer of a wide range of products which include brass anchor, brass earthing clamp, brass auto parts, brass split bolt connectors and brass energy meter parts. 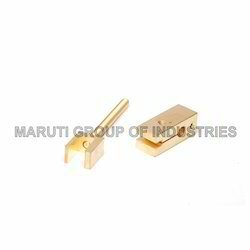 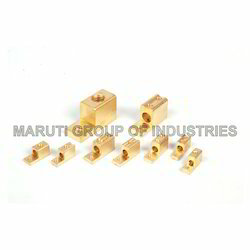 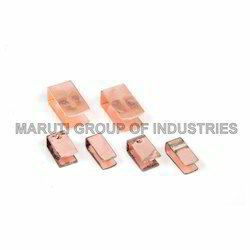 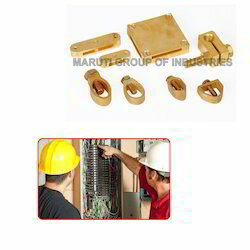 Providing you the best range of brass electrical terminals, brass earth terminal, test terminal block, brass terminal and electrical terminals with effective & timely delivery.